Allison Graham is an associate lawyer based in the firm’s Regina office. She practices in the areas of civil and commercial litigation. 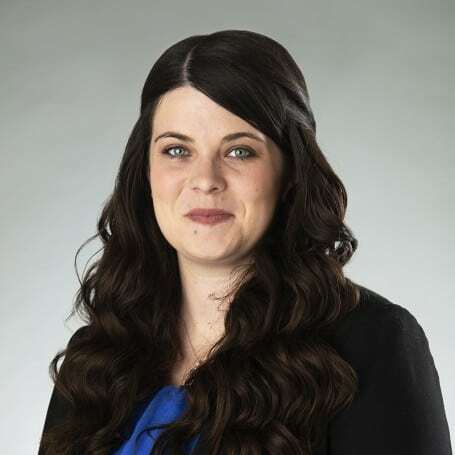 Allison completed her Juris Doctor at the University of Saskatchewan in 2017 and was called to the Saskatchewan Bar in 2018. Before joining MLT Aikins, she served as Executive Assistant to the Chief Justice of the Court of Appeal for Saskatchewan and clerked at the Saskatchewan Court of Appeal for Justices Whitmore and Schwann. Some of Allison’s diverse past projects have included research into property rights in cremated human remains, legal consent for persons with disabilities, and legislation and case law regulating the advertisement of health products in Canada, the United States and Australia.